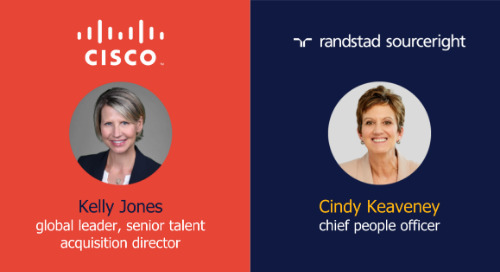 SIA: leaders want a ‘mix of tech & touch’ from recruiters. 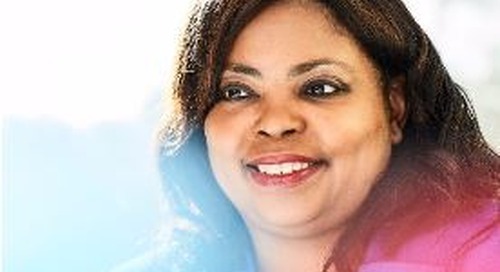 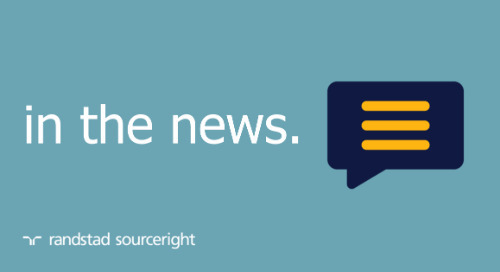 Home » in the news » SIA: leaders want ‘mix of tech & touch’ from recruiters. 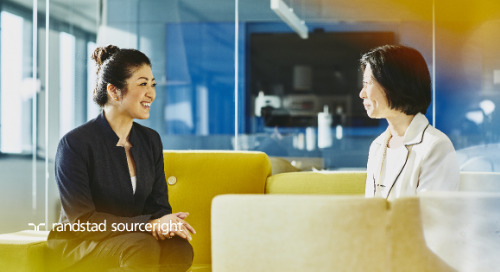 While the adoption of HR technology continues to shape recruitment, C-Suite and human capital leaders remain mindful of the value of the human touch. 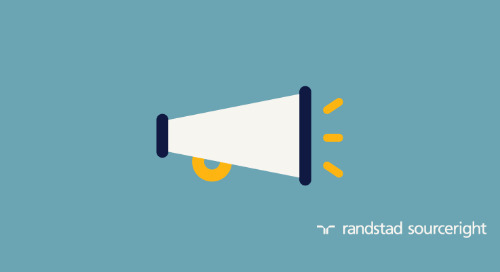 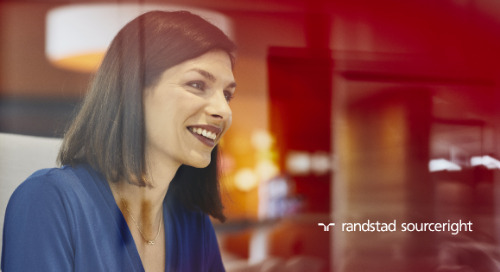 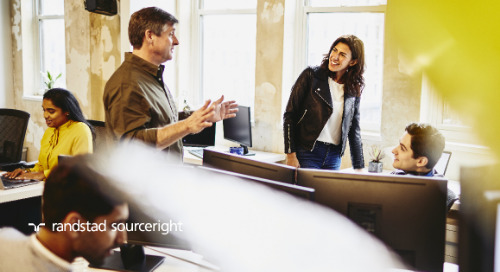 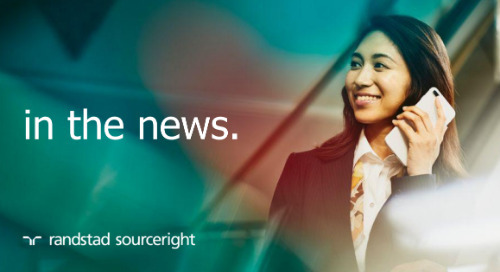 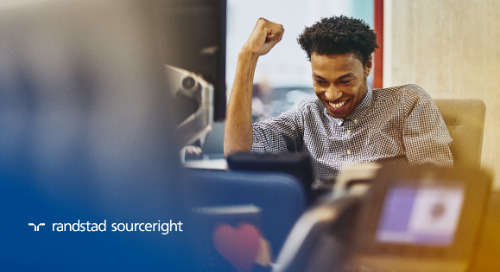 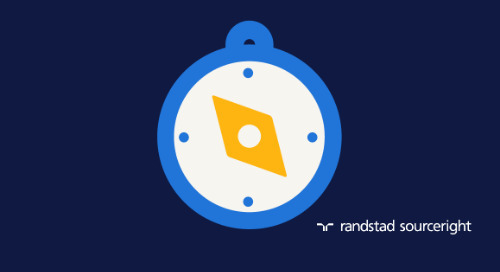 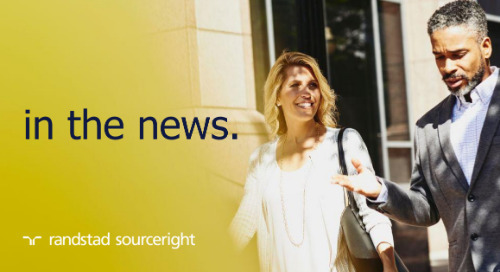 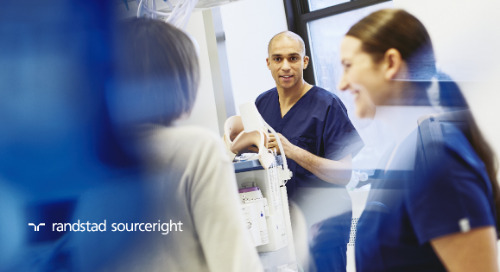 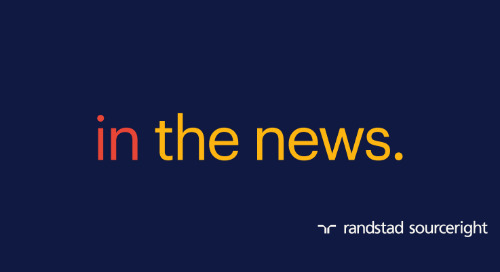 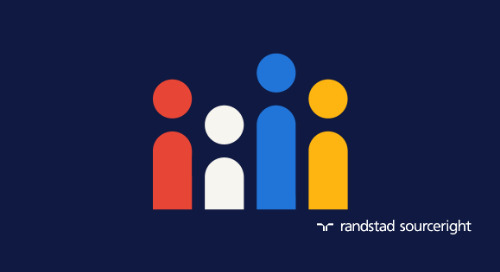 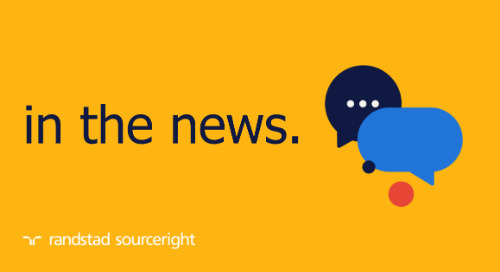 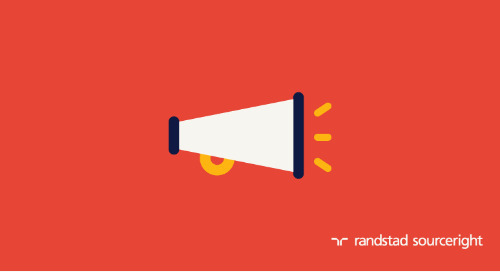 That’s the bottom line of recent findings from Randstad Sourceright’s latest issue of Talent Trends Quarterly. 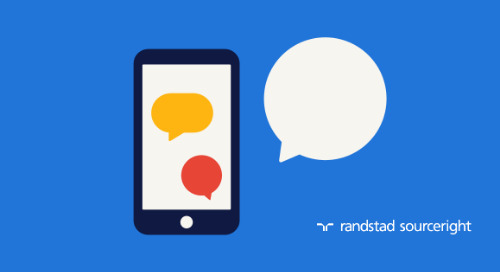 Survey responses from more than 800 executives in 17 countries show that leaders prefer that recruitment tasks related to interviewing and candidate engagement remain as high-touch functions for recruiters. 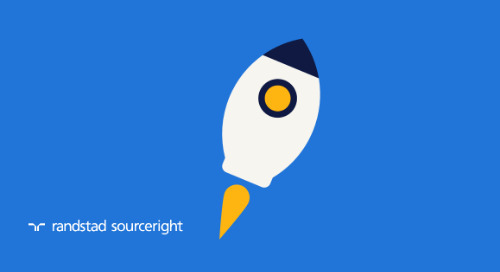 Conversely, automation should drive repetitive tasks like sourcing, initial screening and talent analytics. 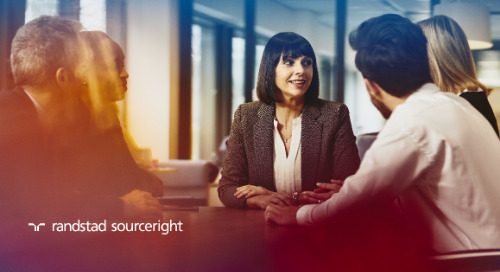 The majority of human capital leaders surveyed also believe that HR technology is here to stay, and when used correctly, will allow recruiters to focus on more knowledge work that can have a positive business impact. 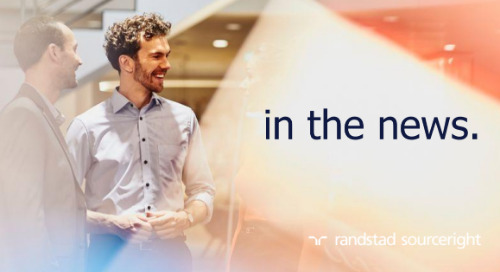 You can read additional findings in SIA here and download your copy of the full Q3 2018 issue of Talent Trends Quarterly for a deep dive into the future of talent acquisition.